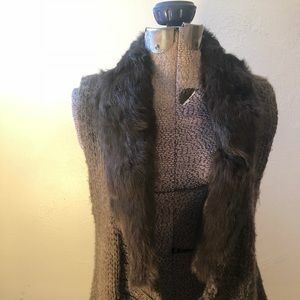 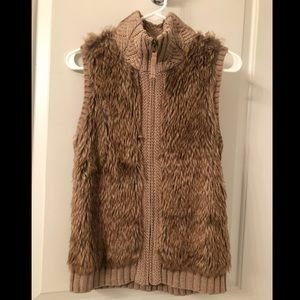 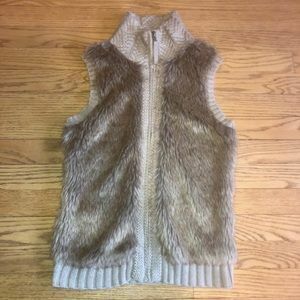 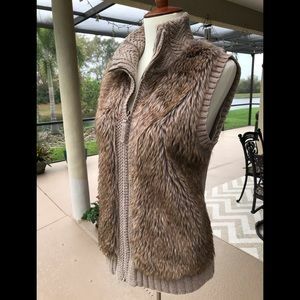 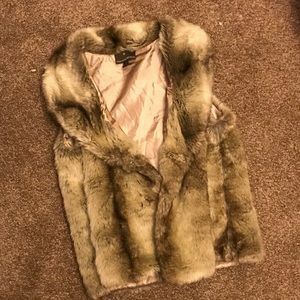 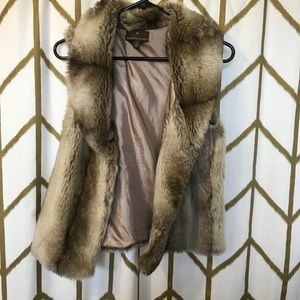 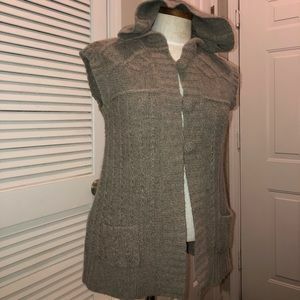 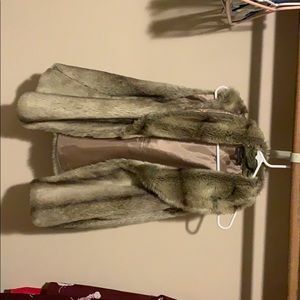 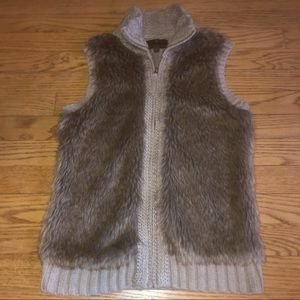 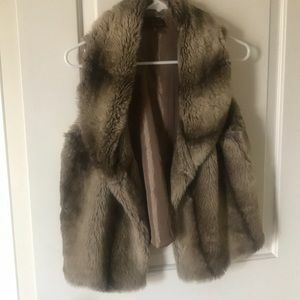 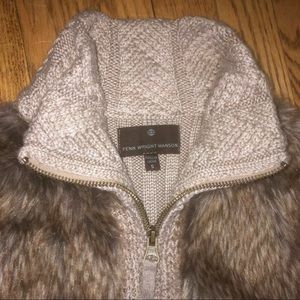 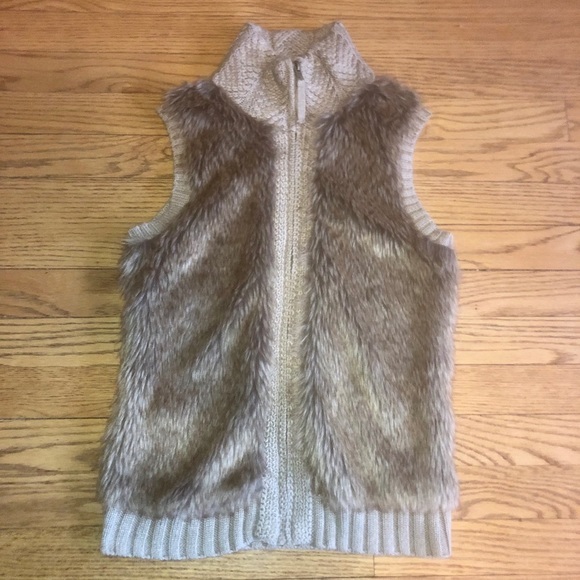 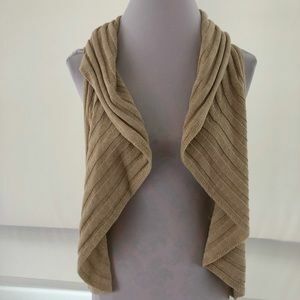 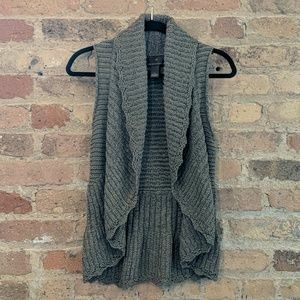 Size small taupe faux fur and knit sweater vest from Fenn Wright Manson. 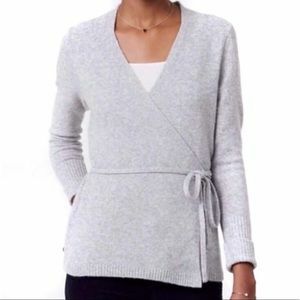 Zips up in the front. 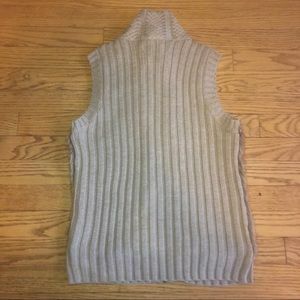 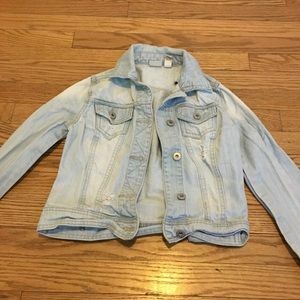 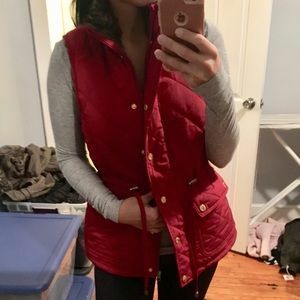 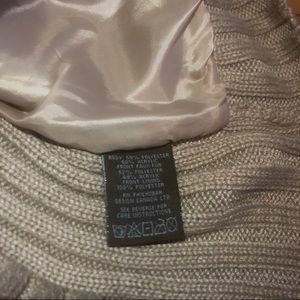 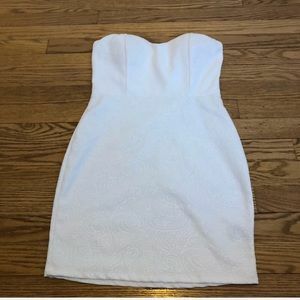 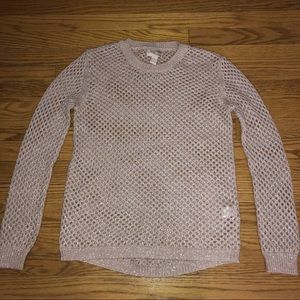 Mock neck, no pockets, inside front is lined. 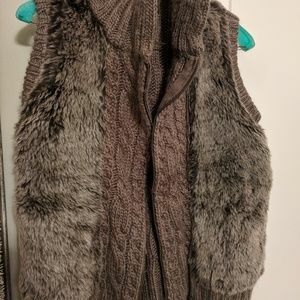 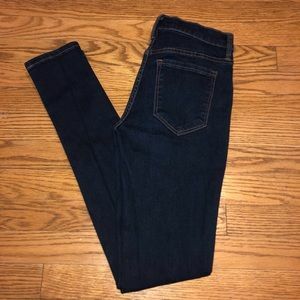 EUC, gently worn. 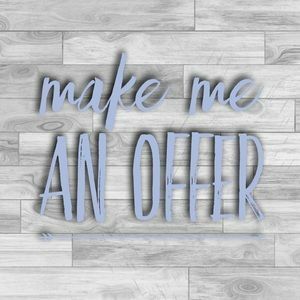 Ask any questions you have! 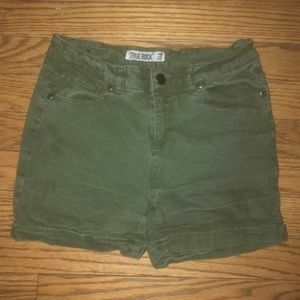 All measurements are approximate**Pit to pit- 15.5in. 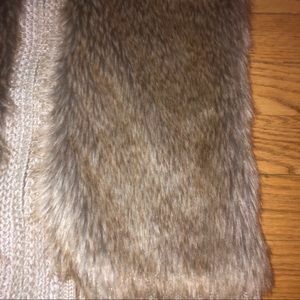 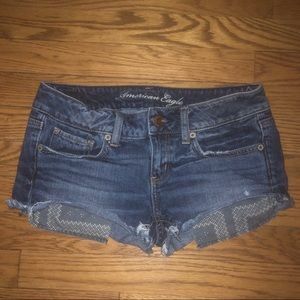 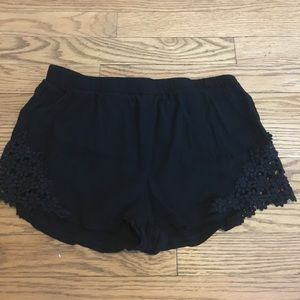 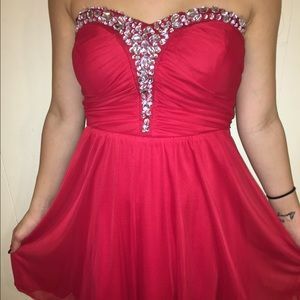 Length- 22.5in. 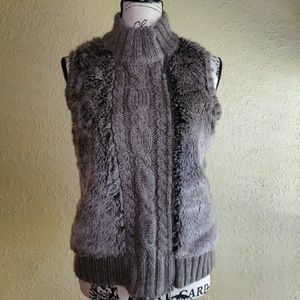 Neck- 3.5in (fur to top). 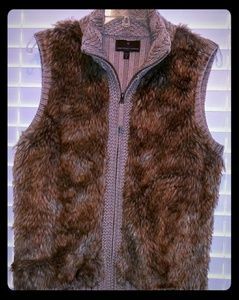 Fenn Wright Manson faux fur sweater vest. 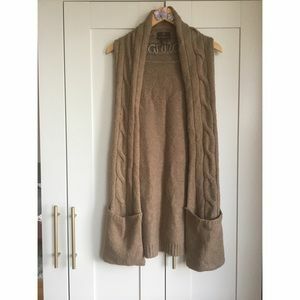 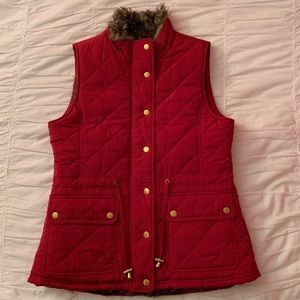 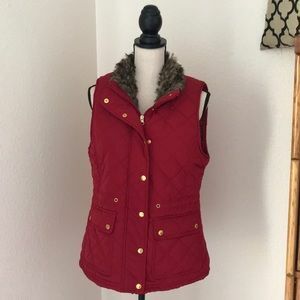 FENN WRIGHT MANSON LADIES LAMBSWOOL VEST-GUC | Sm.